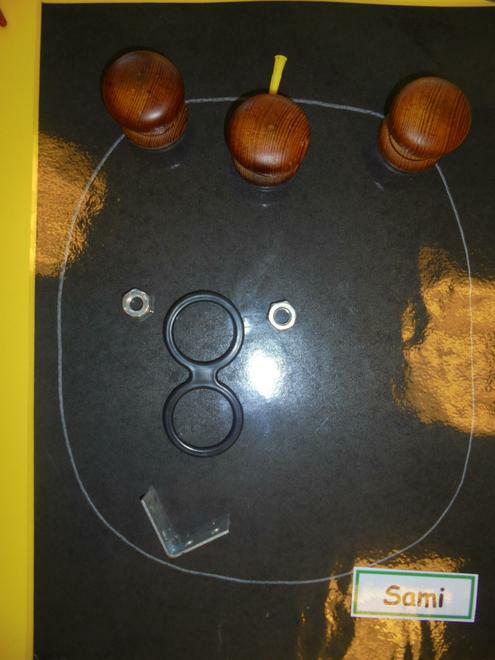 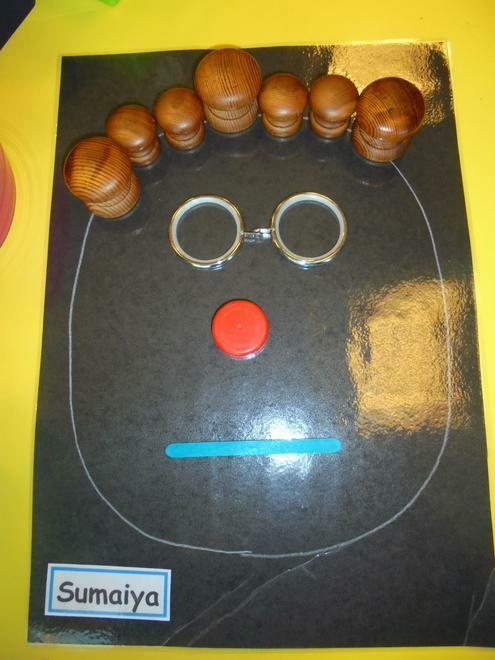 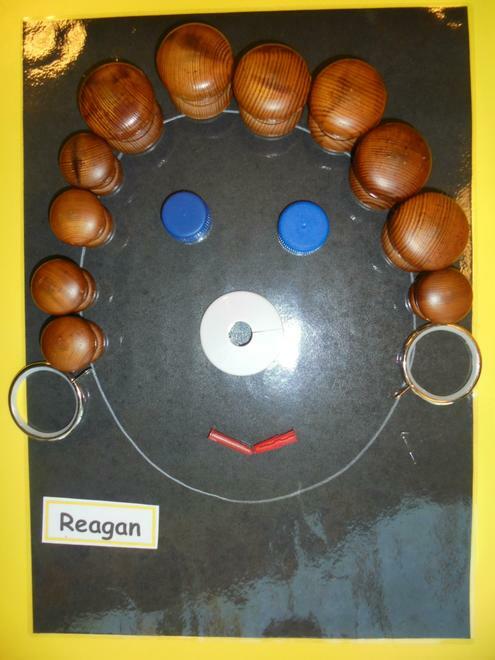 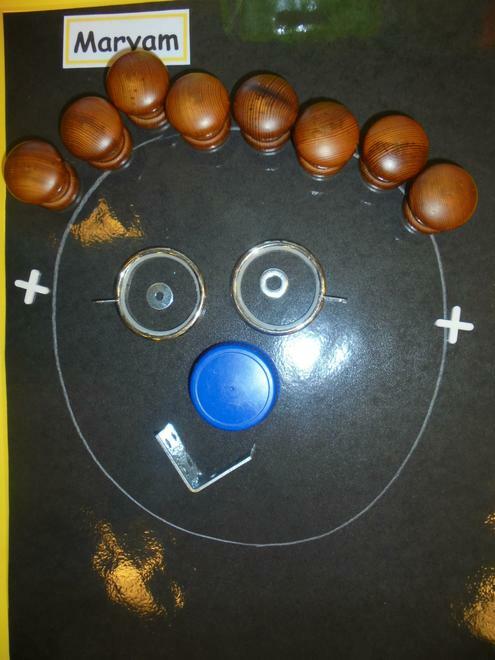 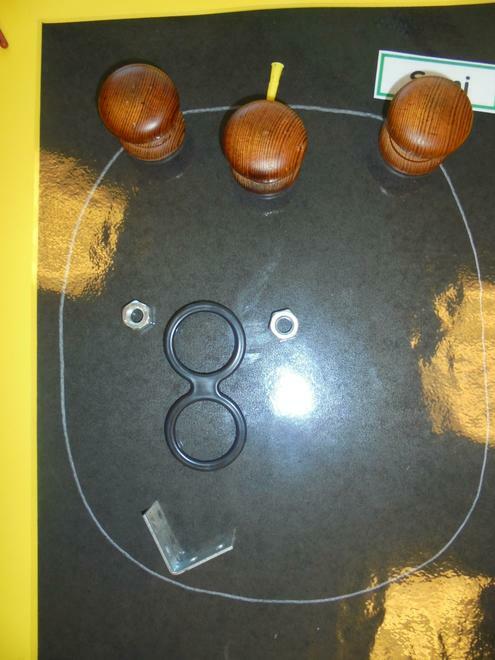 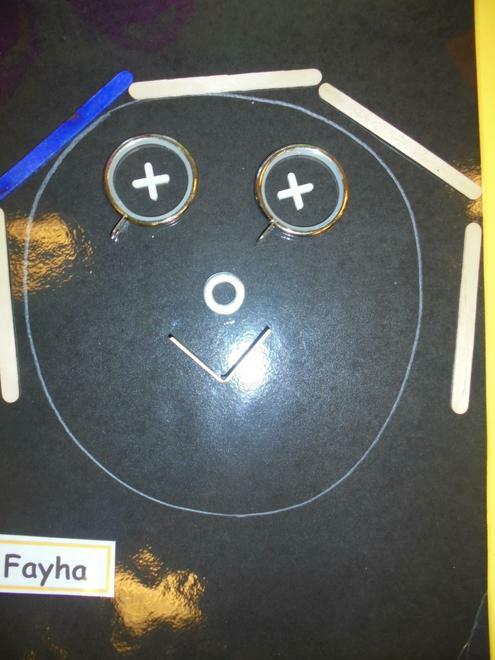 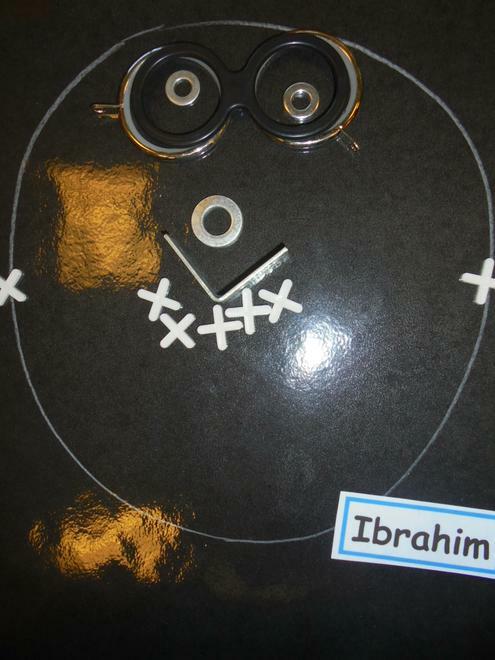 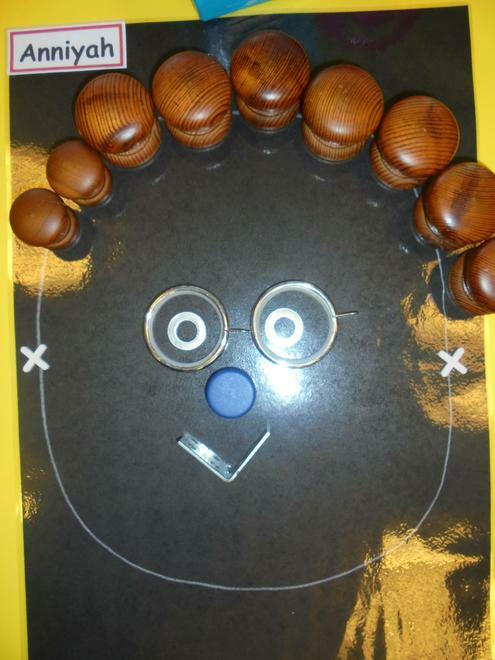 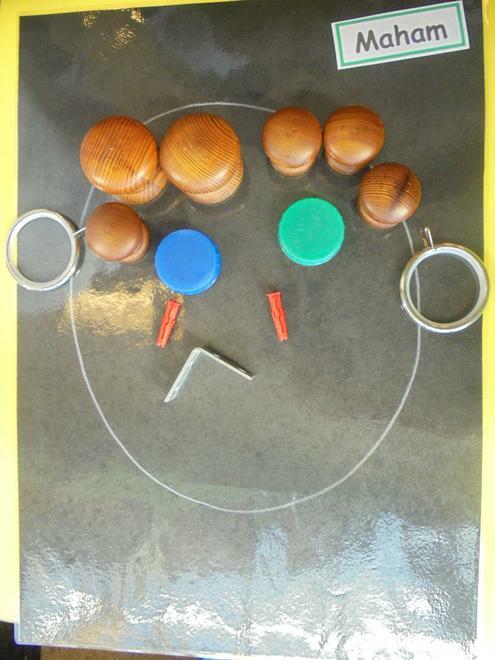 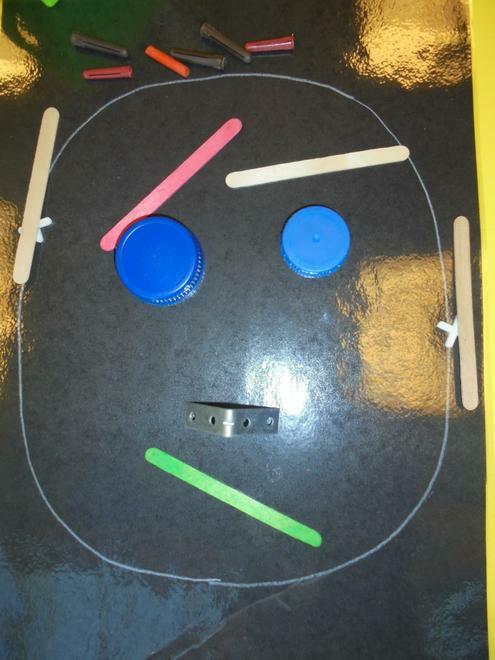 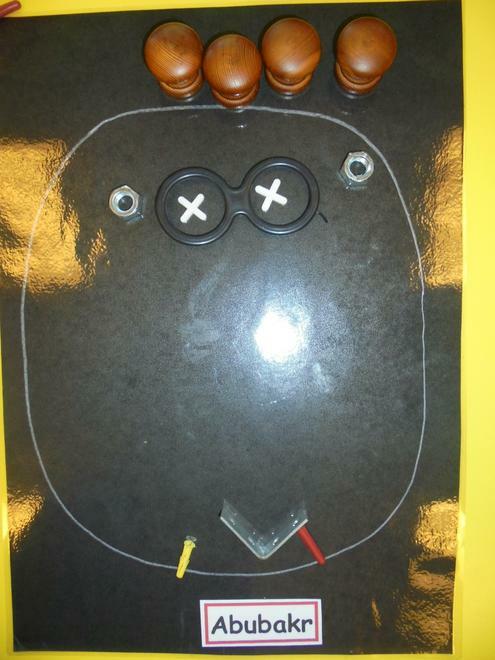 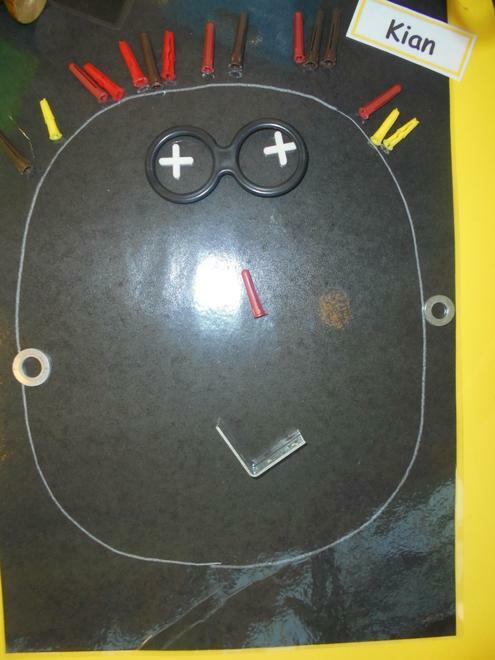 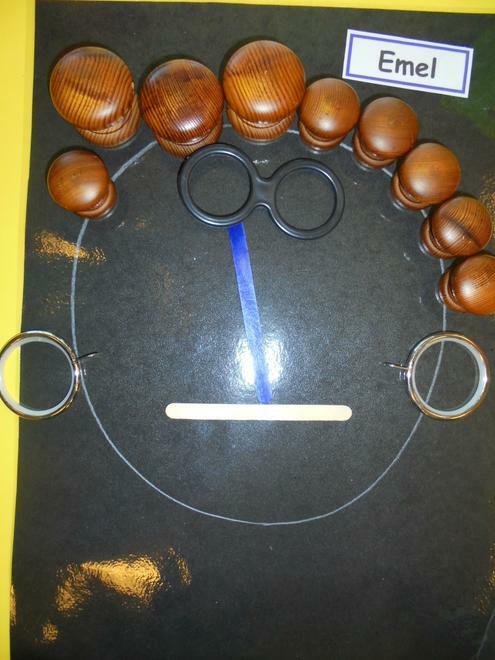 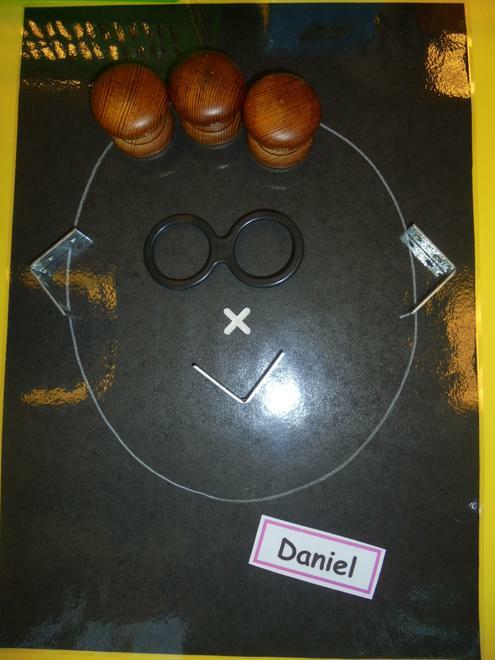 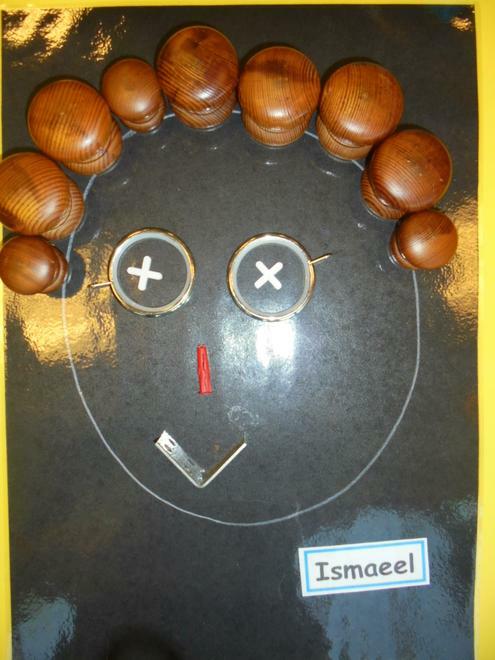 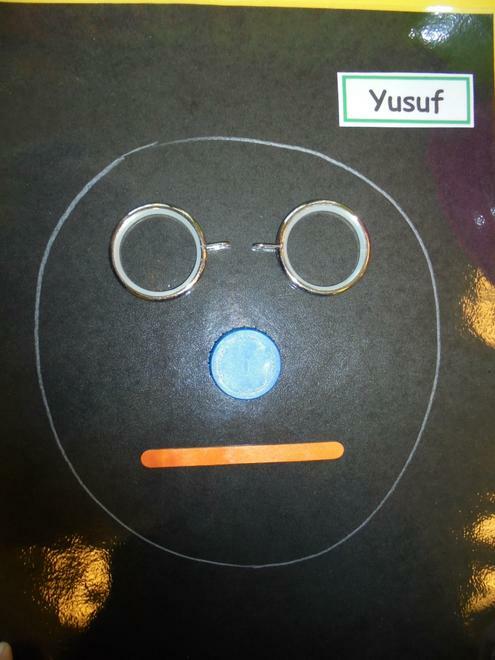 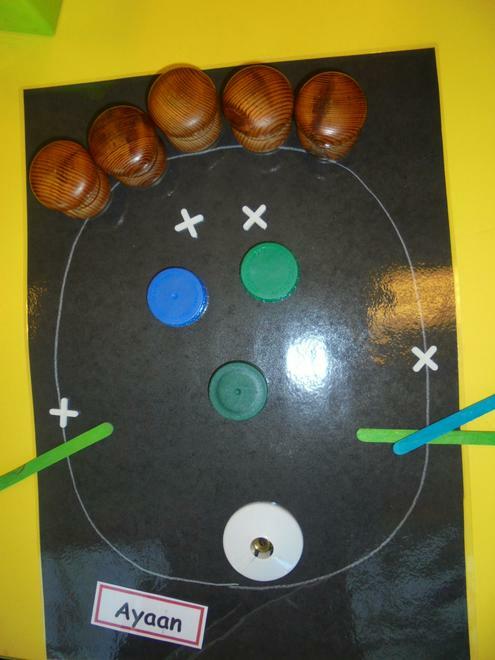 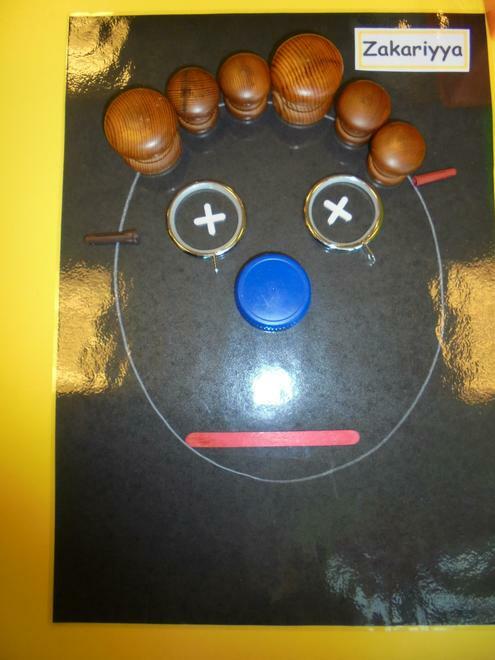 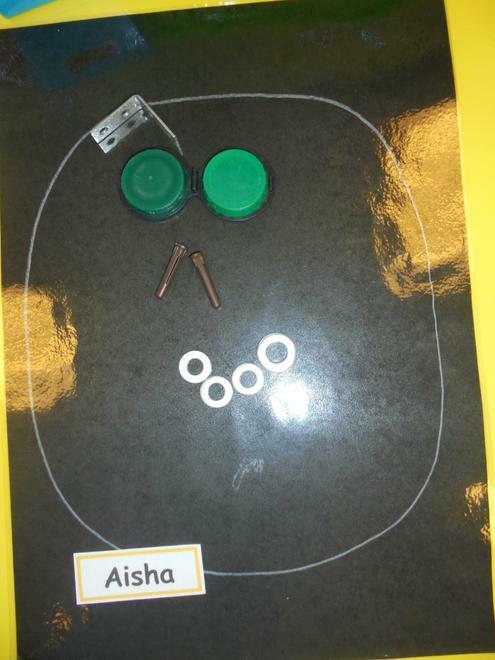 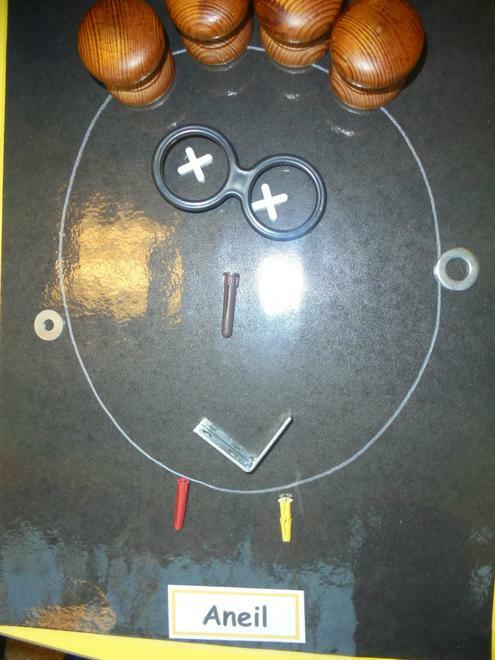 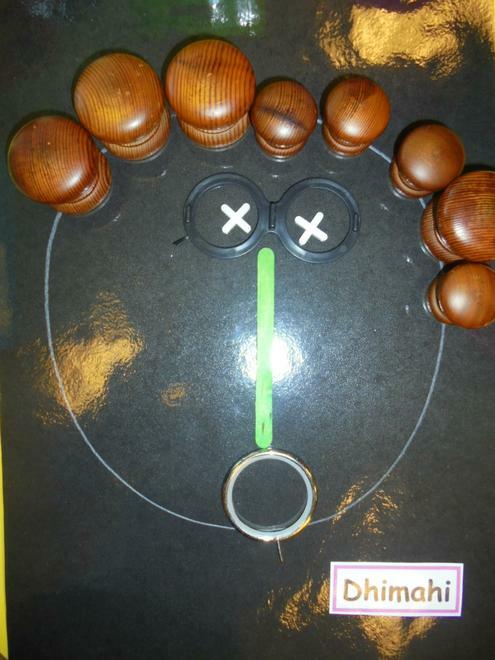 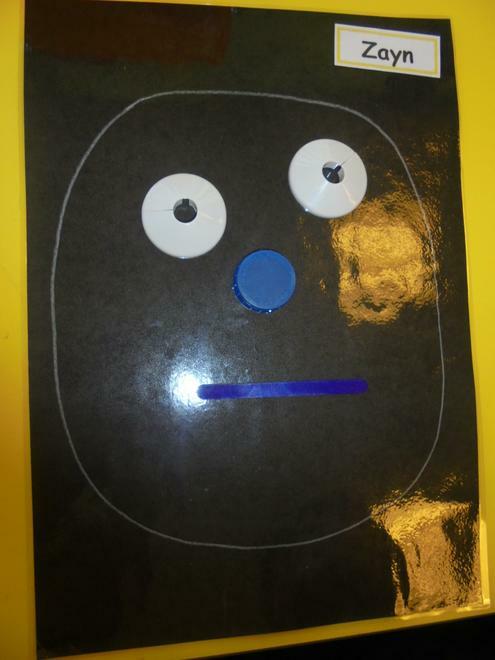 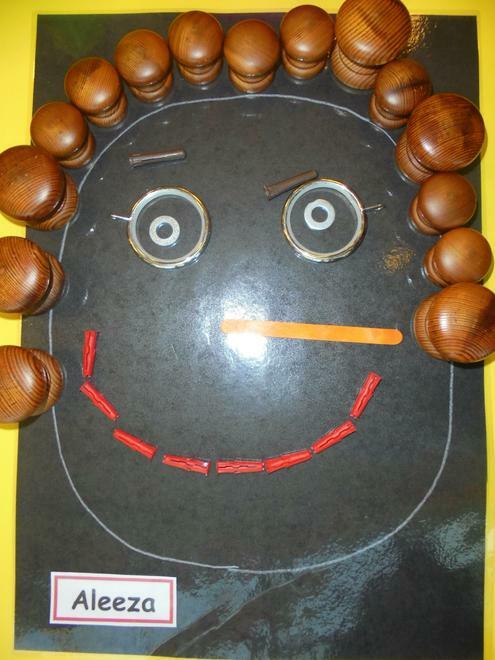 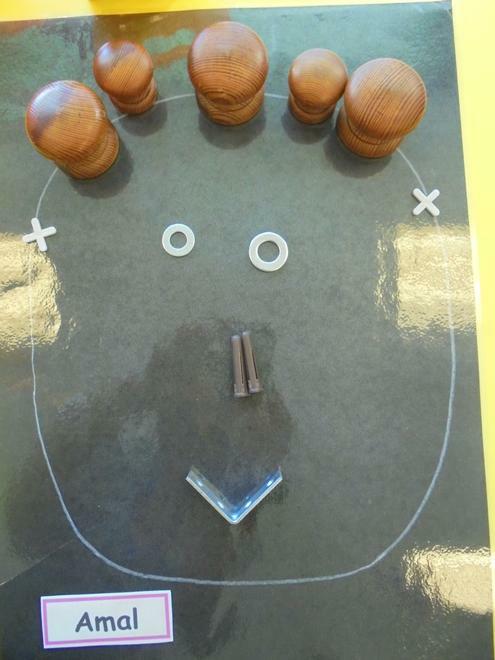 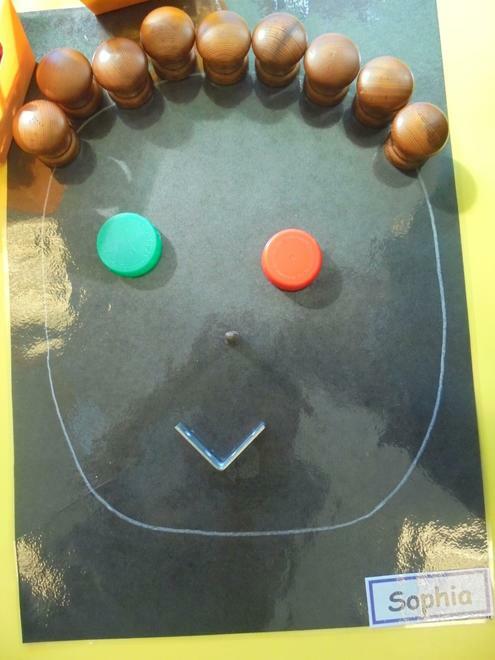 The children used a variety of man made materials to create portraits. 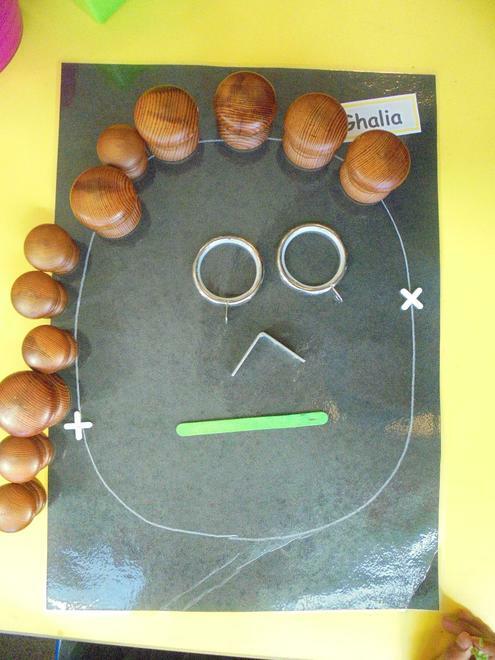 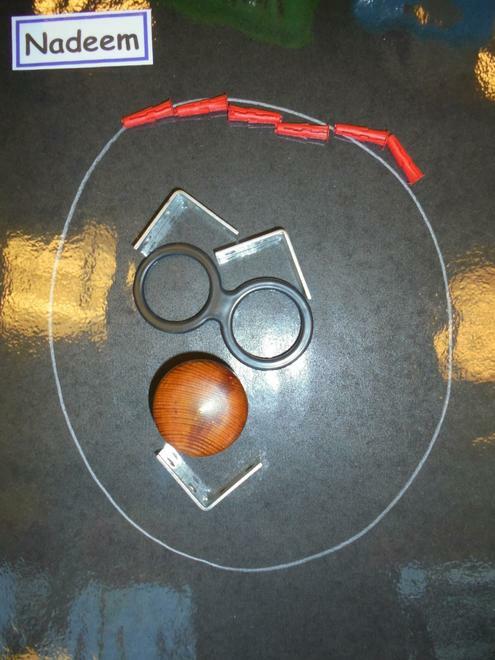 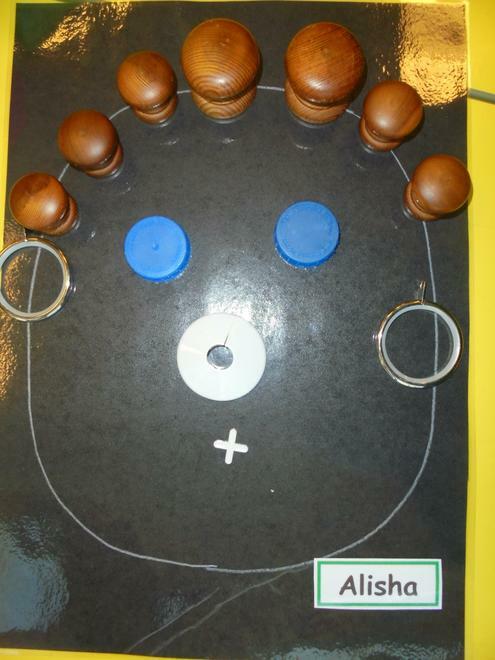 They had to decide which things would be the best for creating noses, eyes, mouths and hair. 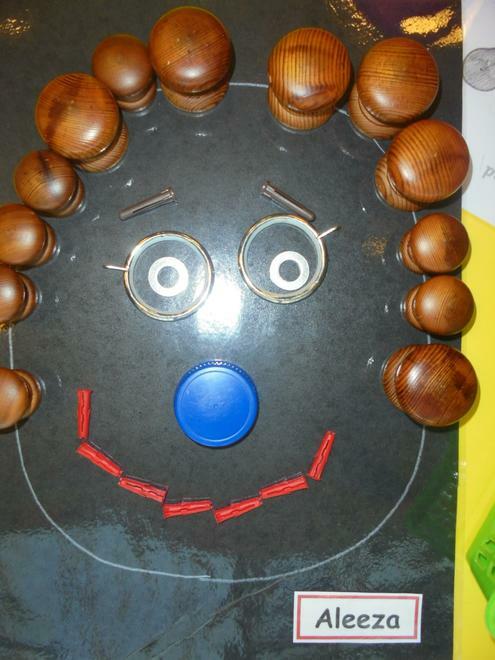 Have a look at their fabulous creations.